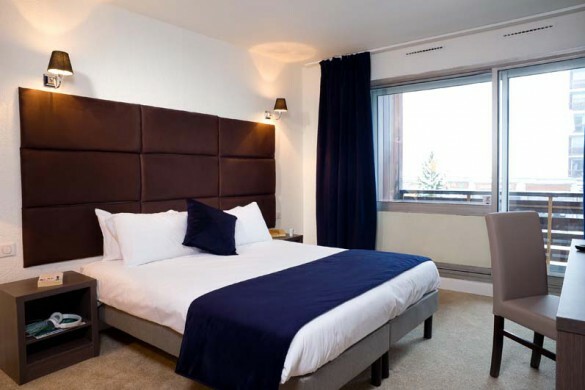 We’ve carefully chosen our hotels with comfort, quality and location in mind. Offering a range of hotels from cosy budget to luxury spas (all in snow sure resorts throughout Europe, USA and Canada), there is something to suit all. 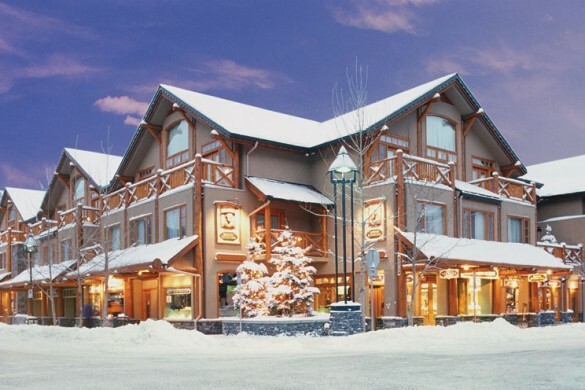 Why Choose a Ski Hotel? A great choice for couples and smaller groups, a ski hotel offers more privacy than the intimacy of a chalet holiday with the convenience of having your own room and everything you need close by. The wealth of extra facilities most hotels offer including swimming pools, hot tubs, saunas and spas - not to mention the excellent choice of restaurants and bars and often a concierge service - are perfect for non-skiers to make the most of their holiday in the mountains or to help skiers and snowboarders unwind after a hard day on the hill. ‘Flexibility with a helping hand.’ In our European hotels you will not only benefit from the hotel’s generous hospitality but you will also have our resort hosts on hand to make sure you get the most out of your ski holiday. From meeting you at the airport, assisting with your transfer to organizing your lift passes, ski hire and lessons. We are offering a price match guarantee on all our self-catered apartment and hotel stays across the world for the 2018/19 season. So if you find the same holiday package for less elsewhere, we will match the price, promise. Why Not Try These Recently Added European Hotels? We are pleased to now be offering more hotel holidays to Austria than ever before. As well as the ever popular Hotel Zur Pfeffermuehle in St Anton, we now offer the Hotel Alte Post, a beautiful 17th century Tyrolean building offering 4 star comfort right in the heart of the pedestrianised village centre, and Hotel Kertess, which promises a relaxed stay in traditional surroundings, with its own indoor pool and a private shuttle bus to the lifts. 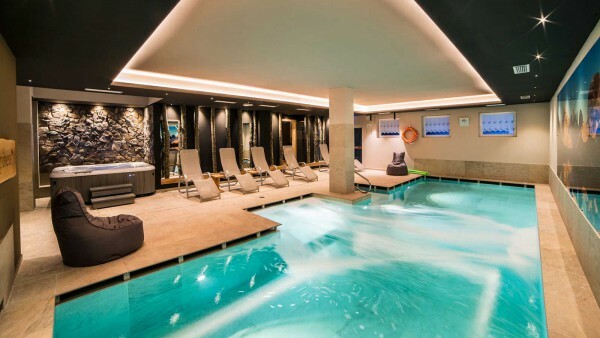 In the Three Valleys, after the success of the first branch in Val Thorens, a second Hotel Fahrenheit 7 has opened in Courchevel Moriond, with a ski-in/ski-out location, stylish contemporary interior, and a hot tub, sauna and spa to enjoy at the end of a long day. 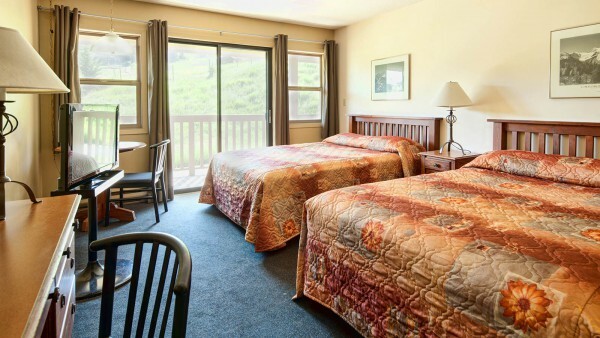 Our best value hotels for those looking for accommodation on a budget. 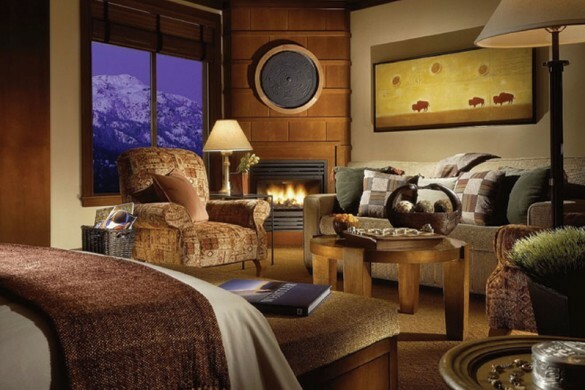 The ultimate in convenience - View our top hotels that are a stones throw away from the piste. When its cold outside and the snow is falling, wrap yourself up in some real luxury ski accommodation to make you feel like a true snow king or queen. North America’s hotel accommodation is much more flexible than Europe offering a range of room options with unrivalled hospitality. With our hotel-condominium properties you can choose from your own self-contained apartments with fully-equipped kitchen to spacious en-suite rooms that comes standard fare in the US. Flexible departure and arrival dates are the key ingredient in a tailor made ski holiday, so you could choose to discover two resorts in one trip or make a City stopover and see the sights on route to your ski resort. 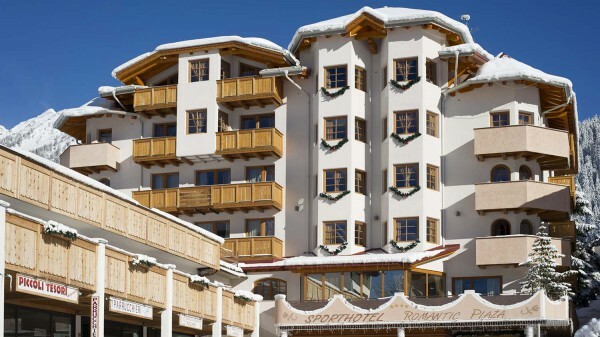 Hotels are the perfect choice for a short break and we have hand selected every weekend ski break hotel based on location, facilities and reputation. 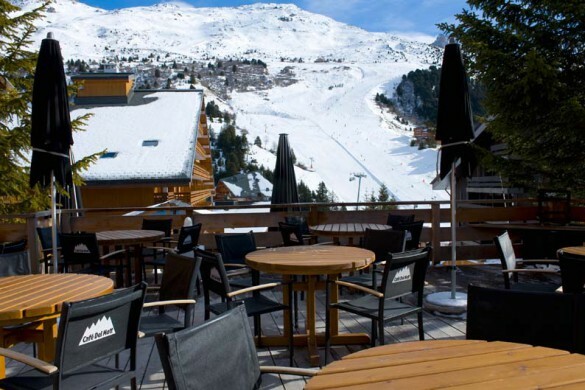 Our range has something to suit all tastes in a choice of resorts with short transfer times and top skiing.